Positive Outcome Coaching helps you learn to complete your thoughts and get the outcome you desire. POC is a combination of all the great things we do at Phitness Plus. Are you familiar with the old personal wellness model where you have a personal trainer, psychiatrist, a life coach, nutritionist and message therapist? 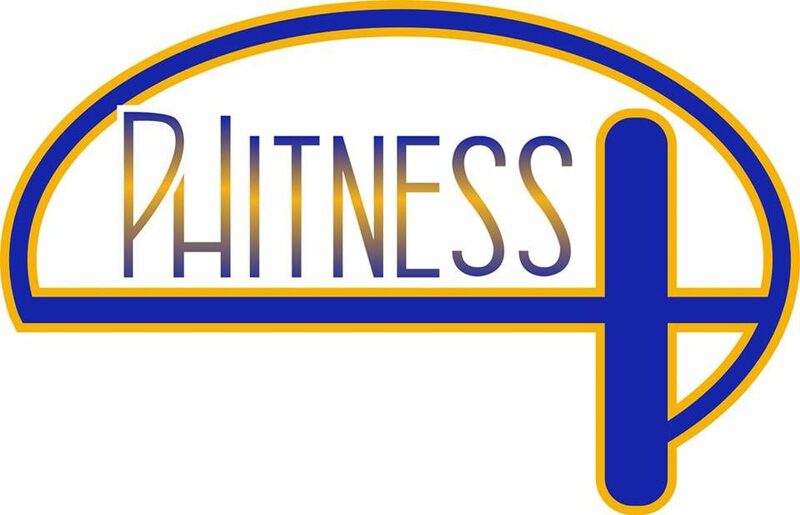 At Phitness Plus we have combined all those things into one succinct process which allowed you to enter our facilities and to be serviced from where you are, not where your trainer thinks you should be. Positive outcome coaching is custom, intuitive, and 100% effective. Your Positive Outcome Coaches are skilled at mindfulness, personal training, nutrition, various healing modalities and much more. Each session is packed with healthy dose of mindfulness along with a thoughtful prescription of motivation and encouragement that resonate outside of the walls of Phitness Plus proving to immediately improve your life all year round. Intuitively our coaches are able to aid you and your experience with us by meeting your needs based on what is going on in your life. Your sessions are never based off our agenda or unreasonable goals based on things like ability, age, gender and current physical activity levels. Whether we do EFT(tapping), meditation, Healing Hands, Yoga or work out, the decision will be made based on your needs and what will be most effective in the moment. Positive Outcome Coaching is the fasting growing trend in the wellness business. POC at Phitness Plus is as custom as it gets. You can combine any revitalizing services with and mindfulness session at the end of each session where you leave with a custom plan and the motivation and clarity to see it though. Each session includes motivation, planning and activation. If needed we have skilled staff that can assist with various tools such as NLP, Theta Healing, EFT, Hypnosis, Meditation, Reiki, etc. Our personal trainers provide one-on-one instruction that is individualized to your specific fitness goals. Whether you are an elite athlete or a beginner at exercise, our trainers are dedicated to helping you stay on track and reach the outcomes that you desire. Not only do we ensure our clients see results with our customized workouts, we provide them with the knowledge necessary for them to see results when exercising on their own as well. deep sense of empathy bring up and out more. We will work with you to help solve your problems, while understanding the way you wish to live. Upon completion, we will identify movement patterns via assessment and provide you with solutions that include recommended exercises, neuromuscular programming techniques, and energy balancing using the body’s own energy system. Hands on acupressure triggering along with other recommendations for improving inefficiencies and comfort will also be provided. Stress Mapping is a process which guided by your Positive Outcome Coach which allows you to take a step back into the past and view the underpinnings of your current reality. Building on strengths we identify the triggers that keep us stagnant and move you through them utilizing EFT. EFT: Emotional Freedom Technique focuses on confronting and dealing with anxiety and negative feelings through the use of accepting phrases and pressure point tapping sequences. It involves turning your thoughts and vibrations to the powerful and positive. This therapy results in changing your body’s energy pattern into a more positive and coherent flow and a more positive vibration. Geared towards those who have a specific goal in mind. Whether you aim to run a marathon, become a better basketball, volleyball or football player, our trainers design a fitness routine aimed towards improving performance and accomplishing that goal. You will train with the best. Our entire staff has coaching and athletic experience at exceptional levels any various disciplines. Straight is Straight Crooked is Crooked has long been Coach Wood’s motto. As a former college and professional athlete Coach Wood and his staff have designed an exceptional program that combines preparation on and off the field of competition. If you run, jump, crawl, kick or tackle with will design a program to get you to the top of your game. Injury prevention and Agility are our specialities. Youth ages 8 to adult.